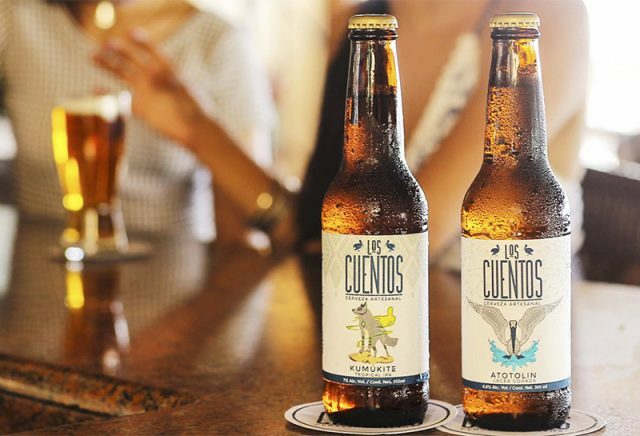 The concept for Puerto Vallarta’s first brewery began in 2013, and after drawing cultural inspiration from travels across Mexico as well as parts of North America and Europe, the team at Los Cuentos is crafting delicious beers that reflect these various influences. Focusing on top quality ingredients and standards, these artificial preservative-free brews, particularly their IPA, will have you hooked from the first sip. 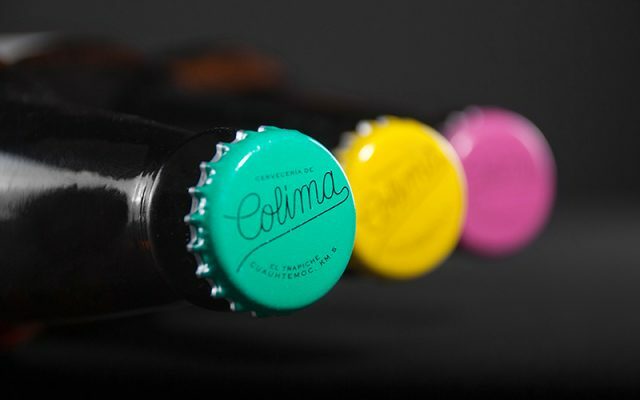 Located in the mellow town of El Trapiche along the Pacific coast in the state of Colima, Cerveceria de Colima churns out handcrafted beers that are not only tasty, they are cleverly packaged with sleek-looking labels and brightly colored bottle caps that are hard to miss. Their head brewer happens to be an American expat, and the brand has done an exceptional job of marketing their brews, including a lager, pale ale and porter, to both the national and international markets. 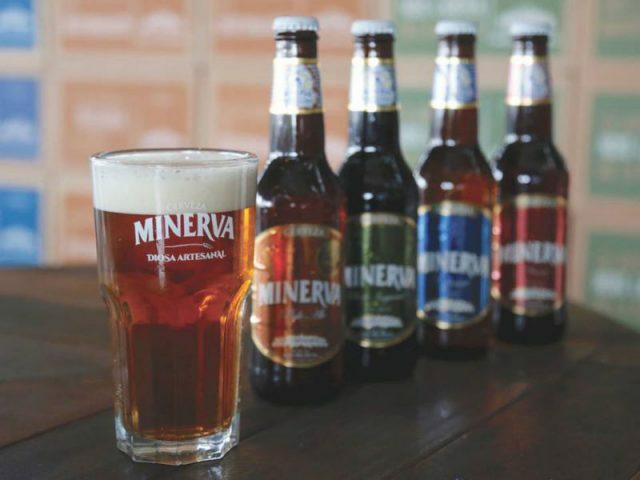 One of the leaders in Mexico’s artisanal beer production, Minerva boasts an impressive 30% of the market and is the country’s largest brewery. Based near Guadalajara, the company got its start in 2003 and continues to grow its presence in both the national and international scene with flavors that are rooted in Mexican tradition while displaying a distinctive European flair. Top quality ingredients and rigorous standards create seven year-round beers including an IPA and stout as well as three seasonal beers. Without a doubt the most intriguing brew on the menu is the “ITA”, which is a subtle combination of fresh hops, well-rounded malt flavors, warm oak and a touch of Mexico’s quintessential distilled beverage: tequila! 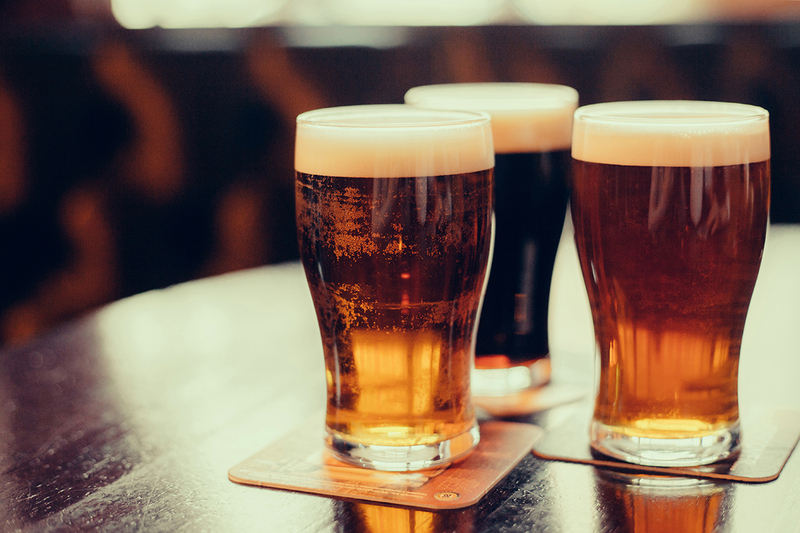 As you can see, Mexico’s beer scene has far more to offer than it did just a few short years ago, so be sure to sample a few artisanal brews the next time you visit! Next PostWhat is “Real” Mexican Cuisine?